Marcia offers accessible online counseling appointments. You can book online appointments for the time that works for you. Online appointments are available for individuals and for couples counseling. 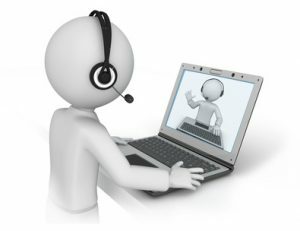 Online counseling refers to sessions offered over the Internet. Clients speak to Marcia from the comfort of their own home, office or other remote location. Online counseling facilitates getting help in a confidential and convenient manner. If you have thoughts of suicide or homicide. Help is available at the National Suicide Hotline at 1-800-SUICIDE (1-800-784-2433) or 1-800-273-TALK (8255) or call 911 for emergency local assistance.